Modern Fantasy – What is Magic? One of the staples of every fantasy story out there is the supernatural, magic. …and I just heard 30 or so people say “thank you Mr. Obvious.” But while magic is a common element, what it is exactly and how it works has varied from one story to the next that it almost defies imagination. From Harry Potter’s wand-waving to Gandalf’s staff-planting to Eragon’s word-magic, it has been one of the most incredible and awe-inspiring facets of fantasy for as long as the genre, in one form or another, has existed. This year I have exciting task of coming up with my own twist on it for my new modern fantasy novel. And to be honest, it’s almost kind of daunting! Why? Because this isn’t the first time I’ve created a magic-based universe, and I don’t want to create a carbon-copy of my first universe. 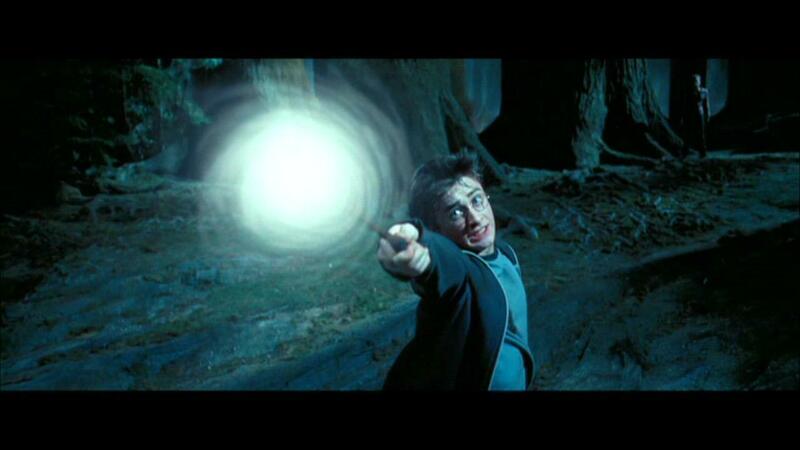 In The Sword of Dragons, the actual source of magic and the incredible powers Mages and Wizards and Star Dragons use comes from a common source. While not every human is capable of tapping into that source, those who can, as well as countless other inhabitants of the universe, are able to do so through knowledge. Knowledge of how to channel that energy into their own bodies, change it to their desired outcome, and expel it in what ever form necessary. It isn’t as simple as just that, since there are what you might call ‘shades’ to the source of power, which creates diversity in magic. Mages, in comparison to most others, are weak and can barely wield this power, so their abilities are rudimentary and manipulate raw power. Wizards, while still human, are much more refined and disciplined. 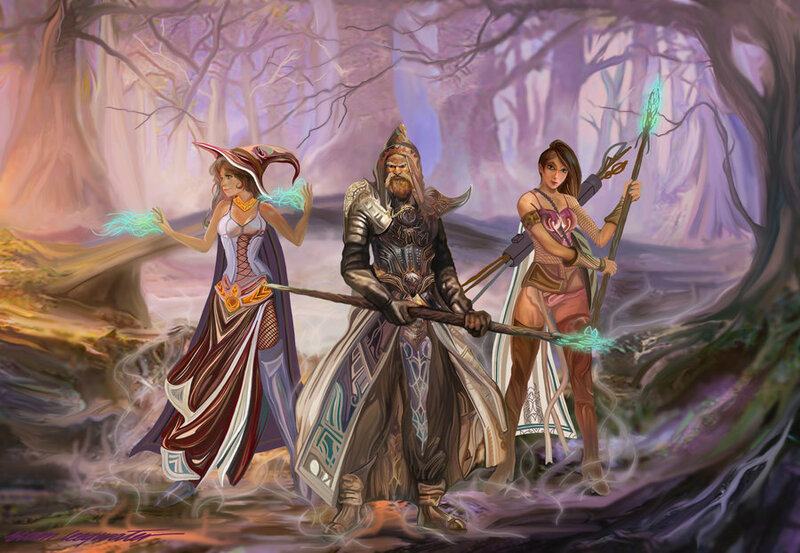 They have the ability to cast elemental magic, create portals, and many other, higher-level spells. I don’t want to reveal the actual source of power in the novels, that will be a revelation within the series :) I’ve only covered the most basic aspects of magic in The Sword of Dragons, but I’ve spent the better part of a decade developing it and figuring out its tiny facets. 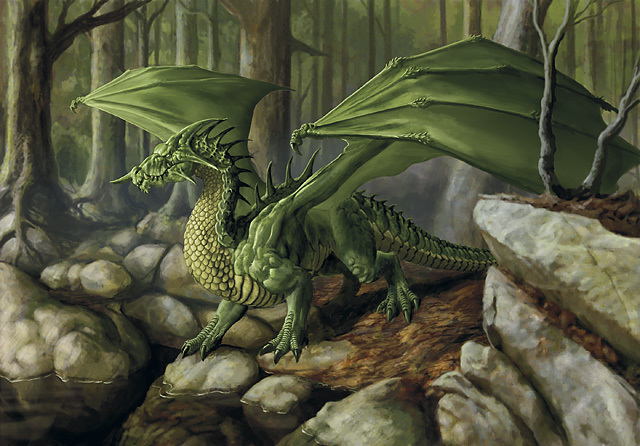 It is almost a character in and of itself within the Sword of Dragons universe. However, the fact that I have worked on it for so long is also a bit of a problem. Now that its time to build a new universe with its own set of rules, I find myself wanting to fall back on the existing universe’s ideas. When I first started considering how magic would work in the new novel, I wanted it to work in much the same way. When I realized this, I stopped myself and cleared away that idea. I don’t want to write the same story, after all. I want this to be a completely unique story with a set of rules all its own. Where did this lead me? To research. Yes, like the geek I am, I started researching magic. I didn’t go to other fantasy novels, at least not yet. Where I did start was actual history. To be honest, I didn’t expect to find so much material on it. The idea of the supernatural being real goes as far back as history, and I’m sure beyond even that. 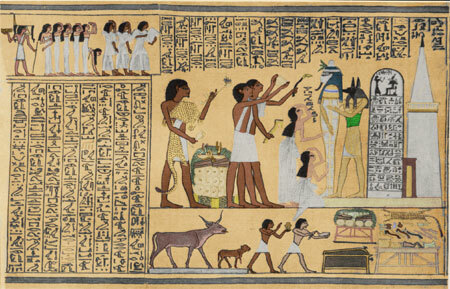 From Ancient Egypt and Ancient China through today, humans are no strangers to rituals or incantations or enchantments. 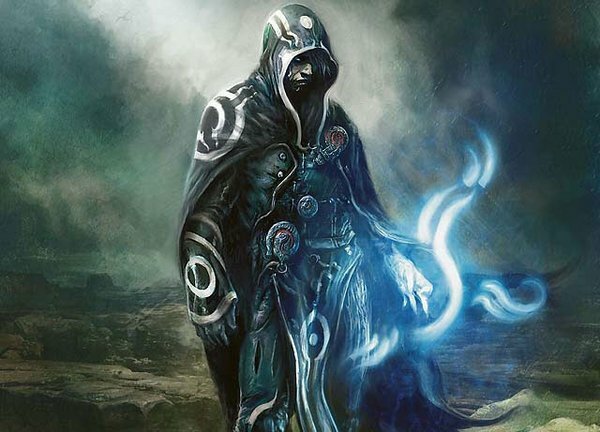 While I expected the common elements of magic in Fantasy to have its origins in human culture, I did not realize just how much. Almost every type of magic you’ve seen or read about in fiction has a basis on the beliefs of humans in the real world. Shamanism, Necromancy, Enchantments, Witchcraft. While I knew about some of this, I did not know about all of it, or the rich cultural and historical significance to it. This brings me back to my original question: how will magic work in my new story? Reading about it has given me ideas, but it will have to be one of those elements of the story that evolves as I continue to work on it. What I do know is this: the characters I have been developing over the past couple of weeks are key to solving this. In fact as fellow blogger Victoria recently pointed out in her blog, they are the prime factors of a story. So the three primary characters central to my story, Chris, Emmi, and Alycia, will embody much of the magical ‘spectrum’ in this new universe. Chris, being the central protagonist, will be the first to gain his new powers, but Emmi and Alycia will follow. This is a sharp departure from The Sword of Dragons, where Cardin Kataar, thanks to the knowledge he is gaining from the Sword, will eventually be capable of using every power magic can grant. Chris, Emmi and Alycia, on the other hand, will be limited, and while they might share some common abilities, the greatest of their powers will be unique to themselves. In fact as I write this, the idea has struck me to give them specific types of magics, not necessarily just one, but again I don’t want them to share their greatest abilities. Chris would be capable of using the more arcane type of magic, raw power, spells. This would come from his deep connection to his ancestors and their own abilities, magnified through his own soul. Emmi, being a more physical person, might find herself using spells that affect her physical body, such as controlled animism (so no, not a werewolf.) I also would tie this in with nature, a strong bond with the natural world around her. Alycia has a good spatial acuity and a very vivid imagination, and is able to take what is in her mind and create a representation in the real world of some sort (she is a graphic design major in college). This makes me think of things like sigils and enchantments. Bit of a stretch, I know, but my mind works in mysterious ways. So there you have it, the beginnings of how magic works in this new universe. I hope you all found this interesting, and that the latter half has garnered greater interest in my new story. Please feel free to leave comments, I’m curious to know what everyone thinks!